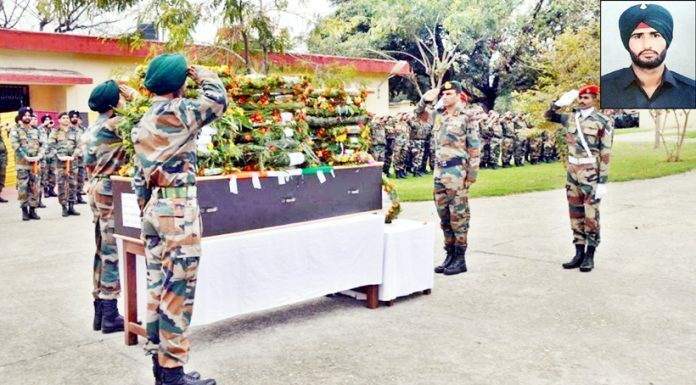 Army officials paying tributes to Karamjeet Singh on Monday. 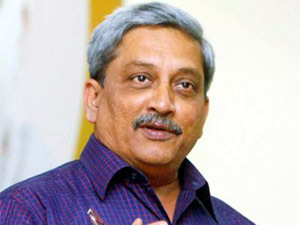 (Inset) Martyr soldier. 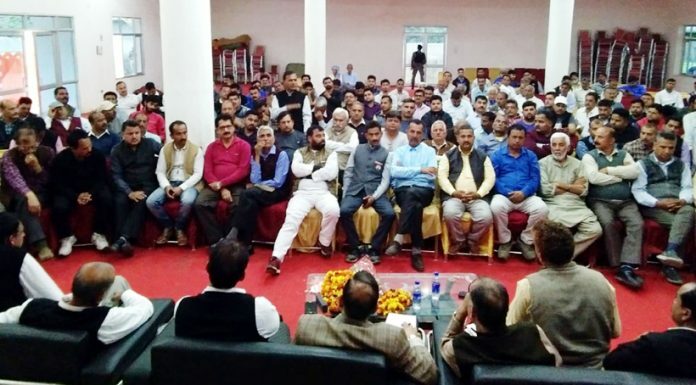 Union Minister Dr Jitendra Singh addressing BJP office bearers meeting at Hiranagar on Monday. 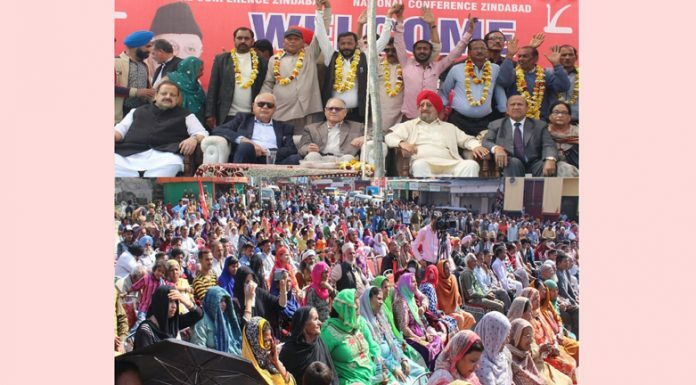 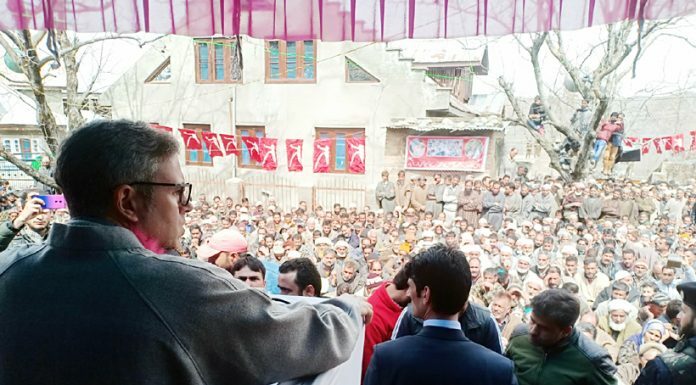 NC president Dr Farooq Abdullah and other party leaders at an election rally at Bahu Fort on Sunday.